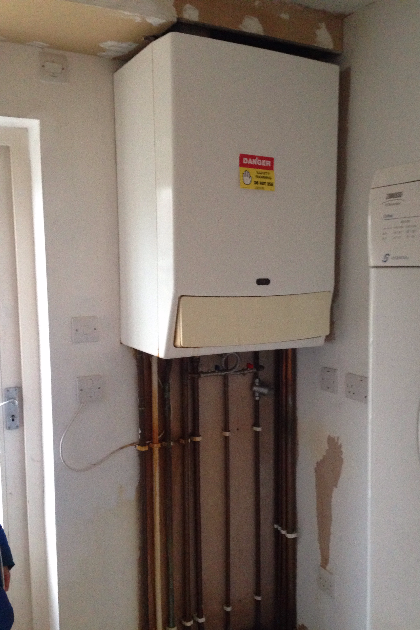 Plumber & Boiler Repairs in Hertfordshire. 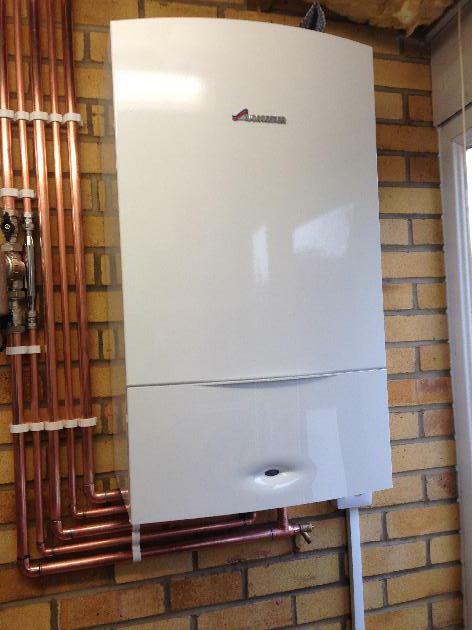 Welcome to iGas Heating. 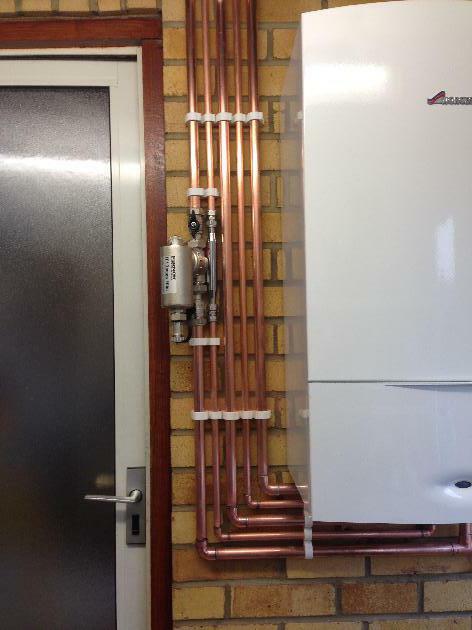 Based in Welwyn Garden City, we specialise in providing heating, plumbing and gas solutions across St Albans, Welwyn Garden City, and the Hertfordshire area. Renowned for offering a fast, efficient and high quality service, we have built up a base of loyal customers who trust us to do a fantastic job every time. Guaranteeing honesty and reliability, we are a local Plumber, heating and plumbing company who will turn up when we say we will. For anything from leaky taps to cooker installation you can get in contact with us today. 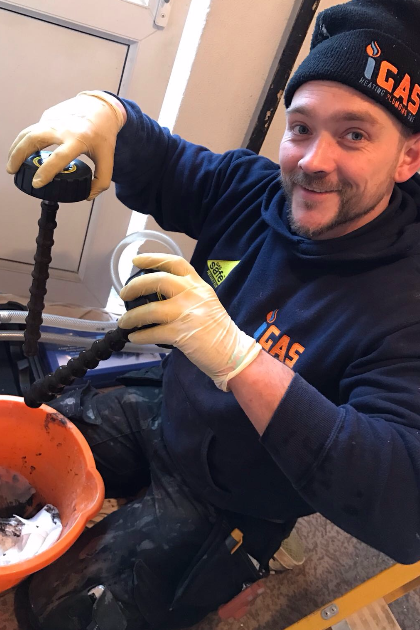 We are a team of experienced and skilled plumbers offering a full range of services including dealing with leaks and burst pipes. Whether you require full plumbing for a new bathroom or you simply need emergency plumbers for urgent work, we can help. 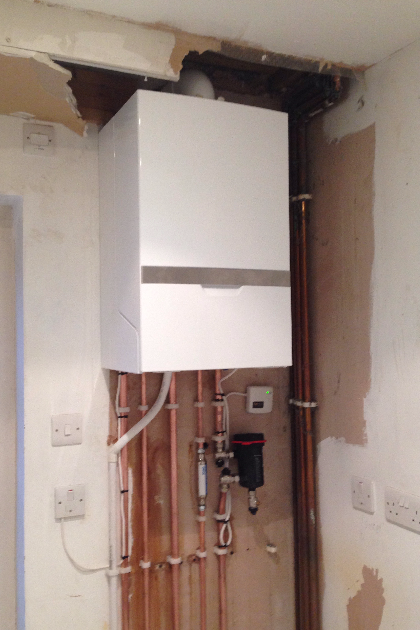 Highly experienced in boiler repair, servicing and upgrades, we work with both domestic and commercial clients across Hertfordshire. 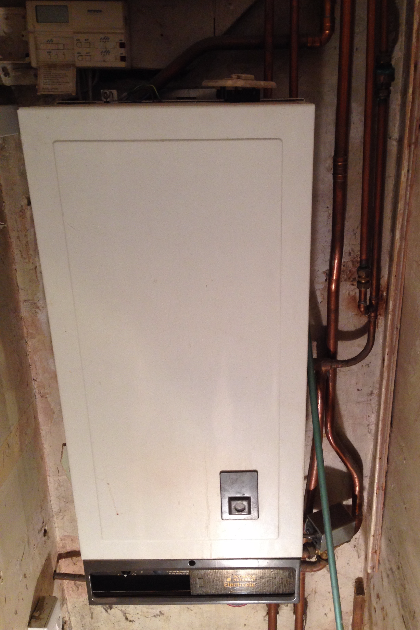 Our engineers are also qualified to carry out boiler installation. We are always happy to provide impartial advice, assistance and guidance – call us today on 01707 527260 for more information. Our team are available to install, fix and replace heating, plumbing and gas across Welwyn Garden City, St Albans and Hertfordshire. 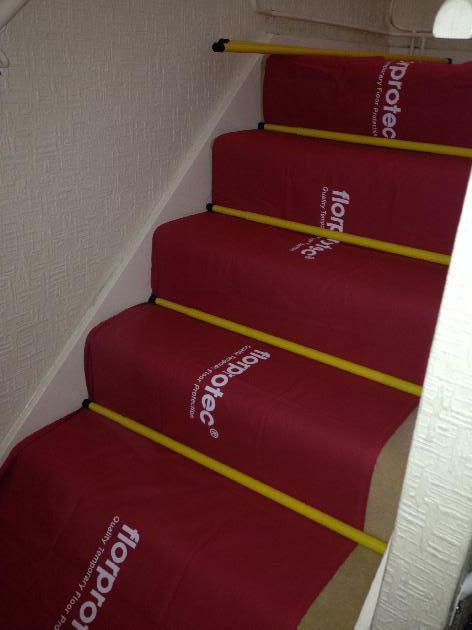 We are highly experienced, and provide first class service to all our customers. 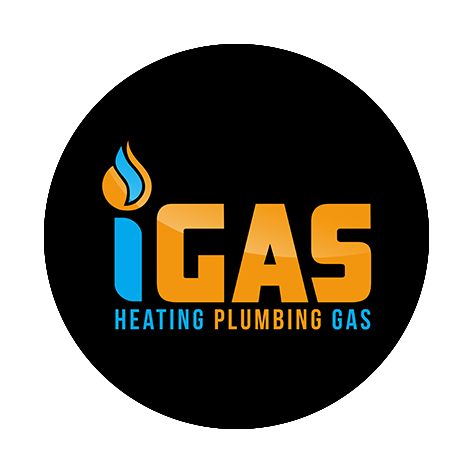 If you have an emergency plumbing or boiler situation to a regular boiler check, rest assured iGas Heating will provide you with quality and efficient services at a competitive price. 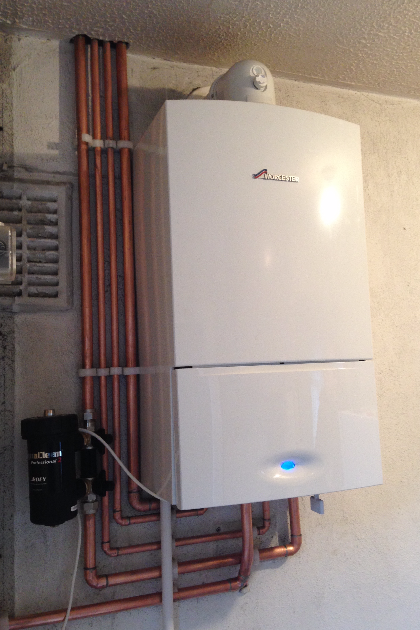 iGas provide boiler installations, breakdowns and servicing. We also offer emergency plumbing by our reliable and friendly team who strive to deliver a quick and effective solution. 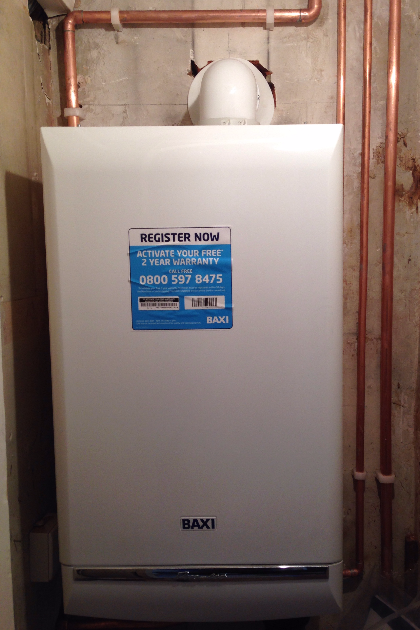 At reasonable pricing, rest assured iGas can resolve your heating, plumbing and gas requirements throughout Hertfordshire. 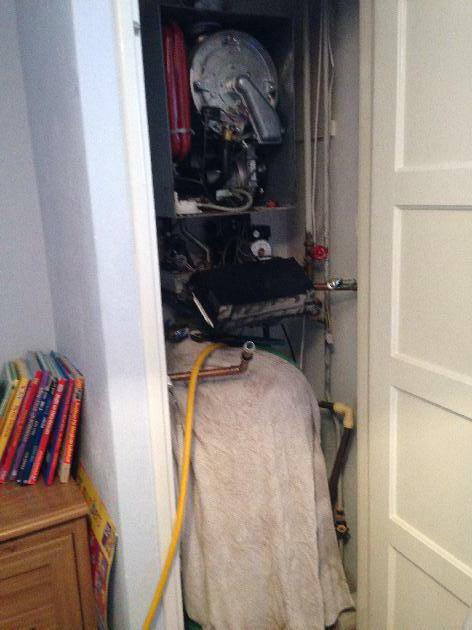 The iGas engineer (Lee) was very responsive and able to diagnose our boiler problem the same day as my initial call. New parts were fitted 2 days later. Good communication. Reliable and Good value. Lee was on time, polite and courteous. I thought he was reasonably priced and would definitely use him again. Going to recommend him to family and friends too. Thank you very much! New gas valve in boiler. Brilliant quick service. No fuss just fixed.